For reasons that experts have yet to fully understand, spiders are a common object of fear for humans. Most people who suffer from arachnophobia will tell you that their fear of spiders stems from their perception that spiders are otherworldly and hideous looking. But spiders are just as odd looking as any other arthropod, so this explanation does not seem helpful. Some theories of this sort are already well known to people. For example, evolutionary psychologists believe that the common fear of spiders is really a common instinct to avoid spiders due to the harm they can inflict on humans. In this case, the fear of spiders is not necessarily irrational; instead, this fear is merely an instinct for self-preservation. However, most psychologists would claim that fearing spiders is irrational, as spiders will not actually cause harm, and even arachnophobes themselves know this to be true. Many other controversial theories have been put forth by experts to explain why humans commonly fear spiders. Some of these explanations involve genetic influences, traumatic experiences and pre-programmed behaviors. 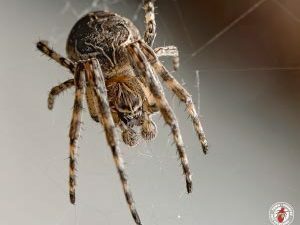 Some researchers are convinced that the common fear of spiders stems from traumatic early-life encounters with spiders. This makes sense considering that many of those who report being fearful of spiders as adults have had a greater than usual amount of negative and frightening experiences with spiders in the past, particularly during childhood. Adults that claim to not have a fear of spiders also claim to have childhoods that were completely or mostly free from negative experiences with spiders. However, many of the fearful adults may also claim to recall being fearful of spiders before their traumatic experience with spiders occured. Or maybe the spider experiences were only traumatic precisely because the arachnophobes had already been terrified of spiders. 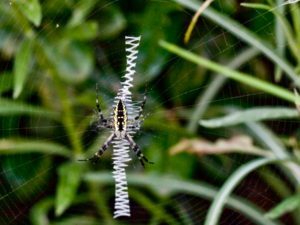 While this explanation may not satisfy most, some researchers are convinced that the common fear of spiders is a genetically determined trait. Researchers with the University of London interviewed family members about fearing spiders. 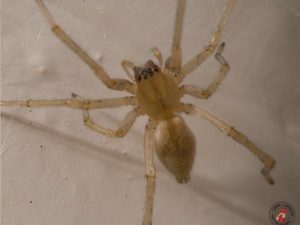 People who claimed to fear spiders had more relatives who feared spiders than those people who claimed not to fear spiders, clearly indicating a hereditary influence. 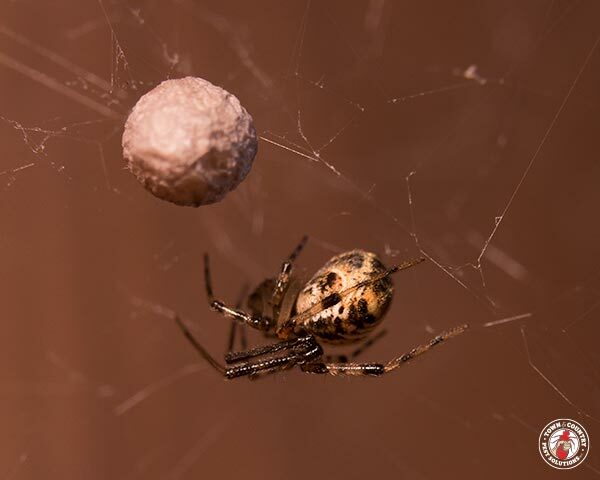 Do you believe that the common fear of spiders is genetically predetermined?